The road to Vegas, $50,000 and the title of world's best Topgolf team starts here. There are 22 Regional Tournaments at Topgolf locations across the US and UK, between July 29 and November 2. 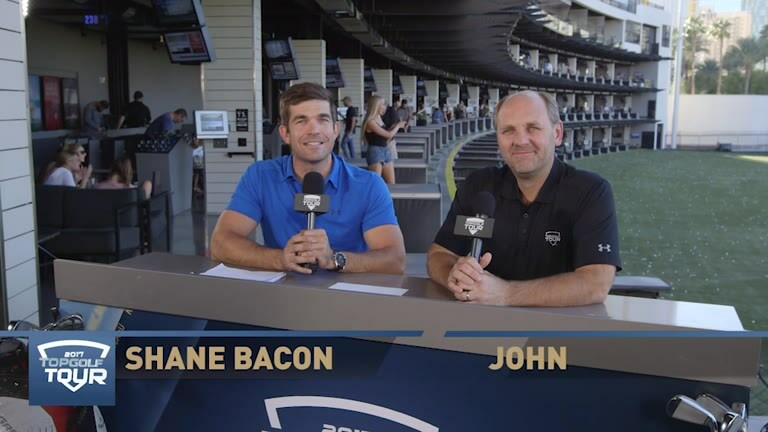 Playing a variety of Topgolf signature games that test strategy and accuracy, two-person teams compete against one another for a spot at the 2018 Topgolf Tour Championship in Las Vegas, with full VIP treatment. Only one team from each Regional Tournament makes it through to compete for the glory and, a life changing prize. Regional Tournaments are single-day competitions consisting of 3 elimination rounds of alternate-shot stroke play. Win a Regional Tournament, and we’ll fly you out to the Topgolf Tour Championship in Las Vegas with an all-expenses paid stay at MGM Grand. By competing in the Topgolf Tour, you will help enrich the lives of veterans and their family members through the game of golf. 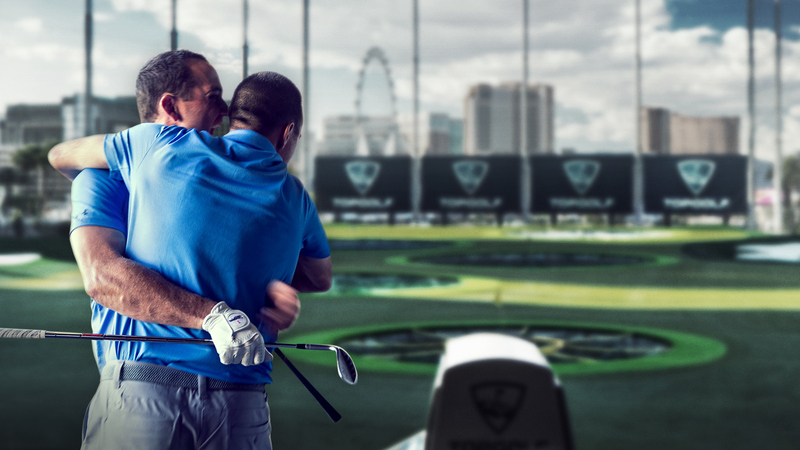 Topgolf will donate $5 from every player registration fee to the Veteran Golfers Association. Upon registration, Tour players will have the opportunity to make an additional donation.